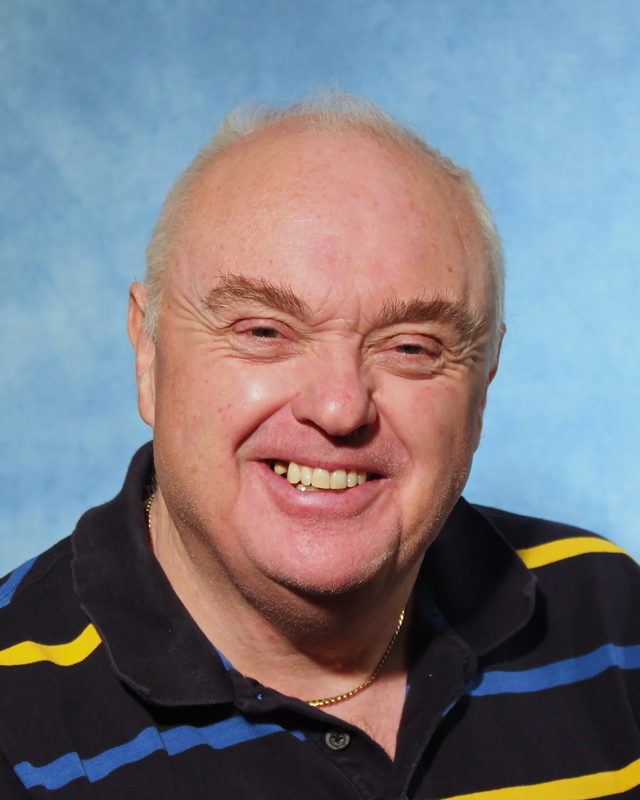 Jack Archibald has been associated with amateur theatre for nearly 40 years, beginning with Falkirk Operatic Society. He has taken part on stage, behind the scenes and has done, and still does, front-of-house duties for societies in Fife and Falkirk. He has been a member of DGASS since 2002. In 2014, several of his friends from DGASS heard him sing a couple of solos with the Woodmill Singers, and ‘persuaded’ him to audition. The results we saw on stage in 2016, when he was First Yeoman in The Yeomen of the Guard. He said it had been an interesting time to be slightly more than just a chorus member. This year he doubles up as both chorus member and the Notary, so he is busy with costume changes as well!